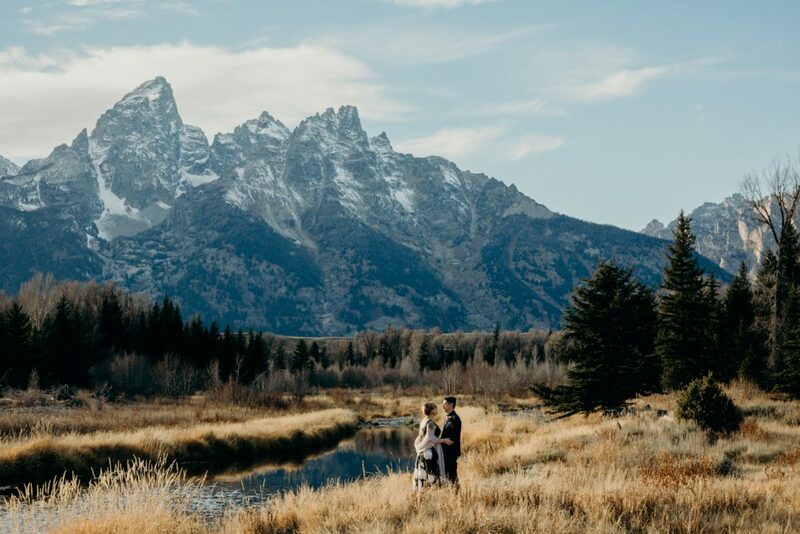 10 Things You Need To Know About Planning a Grand Teton National Park Wedding or Elopement | Erin Wheat Co. 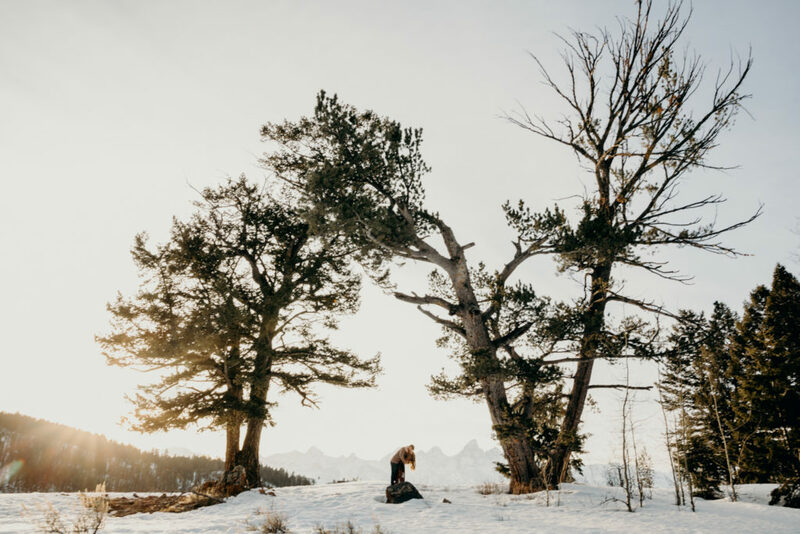 Considering having a Grand Teton National Park wedding or elopement? It’s a pretty good place for saying I do’s, although I may be a little biased. Whether you’re considering having a full wedding, or just want a personal, intimate ceremony & elope, you really can’t go wrong. 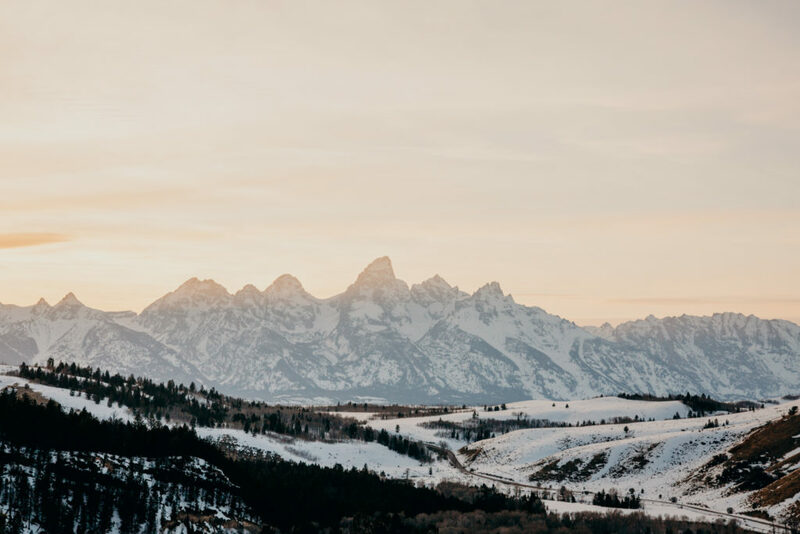 Having grown up in the NPS (both of my parents were field biologists) I have a deep love and connection for our National Park Service and I call Grand Teton home. Each year, I shoot couples from around the country here & have quite a few tips and perks up my sleeve. The following 10 things are my best recommendations for things to keep in mind as you plan your wedding here! Send me an email if you have any questions or would like to work together! PARK PERMIT. Yes, it’s necessary & important. Not only does it say a small thank-you to the folks who keep these places pristine for us to enjoy, but it allows the rangers to know what to expect and make sure know one else has chose the same location and time. You can visit this site to learn about the permit & how to get one. I suggest looking into this 1-3 months in advance. Know closures. Grand Teton National Park has multiple areas that are closed in the winter, due to the amount of snow here. If you’re considering a wedding or elopement in the off-season or winter, make sure you know whats open or work with a photographer or planner who does. Weather. Don’t let weather stress you, it’s out of any of our control and your love is far more important. Being the mountain west, our weather varies greatly and on short notice. If you’re considering a winter wedding, check out my article on tips & be sure to check in with your photographer or planner to understand tentatively what the possibilities are and how to best prepare! Plan to book early. Expect to book the vendors & artists you’re working with (elopement or wedding) a year in advance to work with your favorites, and at a minimum, 6 months ahead. There are always exceptions and it’s worth inquiring no matter the timing, but the earlier the better! Imagery & Timeline. If imagery is important to you, be open to diverse timeline options. When I’m working with a couple, I always plan for sunrise/sunset, and have a backup in case it’s cloudy to insure great lighting. In the summer, sunset here is quite late, and it’s good to be prepared to run with it for the best images! In general, aim to keep it small(ish). A few venues in or around the park can accommodate larger weddings, but if you’d like to be married at spot within the park itself, I’d recommend having a smaller wedding party. Make sure you have a park pass & so do any guests! I suggest the annual pass as it allows you to visit any park, all year! Outside of the ceremony itself, you absolutely want to be able to explore the rest of the park, so make sure you have this! Don’t forget your wedding license! I’d recommend picking this up in Jackson at least a day in advance, if not earlier! After, most officiants will take care of getting it where it needs to be and formally filed. Witnesses! This is particularly important for elopers. In Wyoming, you are required to have 2 witnesses. If you’ll be keeping it super personal and not having guests, let the folks you’ll be working with know. I’ve signed more than 15 wedding certificates this year, and usually my partner or a friend are happy to come along as second witness. Another fun option if you’re choosing a frequented spot is to ask a passing hiker– I’ve never had anyone decline and it can be a fun detail!